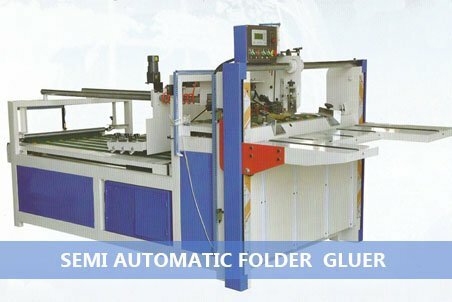 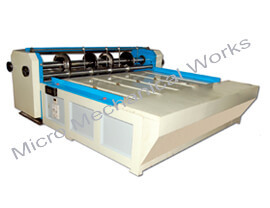 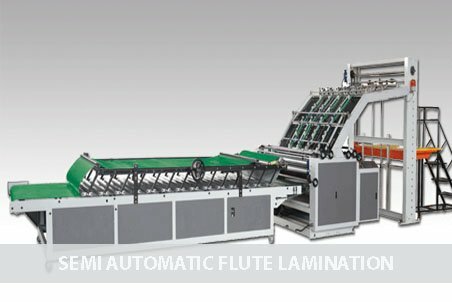 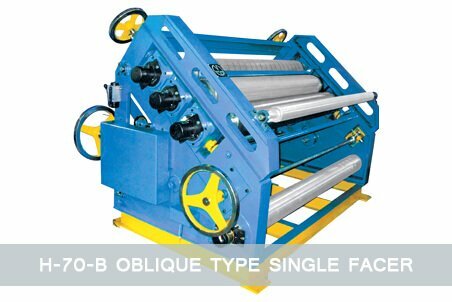 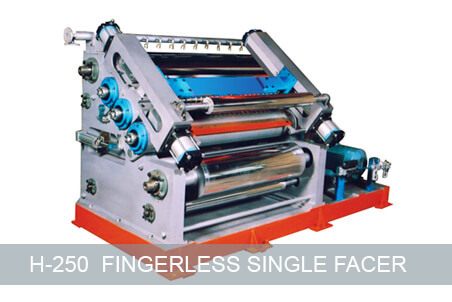 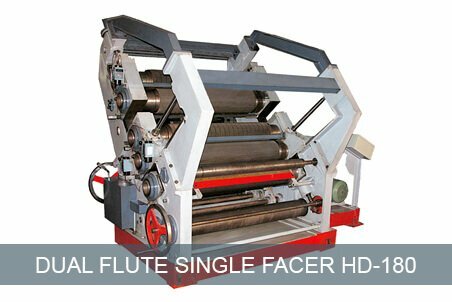 Micro Mechanical Works is an organization dedicated to the development of corrugated packaging machinery in India. 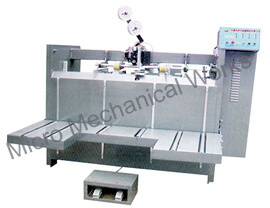 With the expertise gained from over 5 decades of experience in Machine building, Micro has joined the ranks of the world's leading names in corrugated packaging machinery by designing, developing and building machines that reflect engineering excellence and outstanding performance. 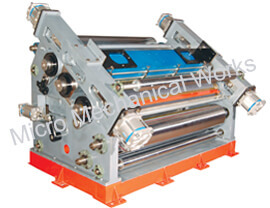 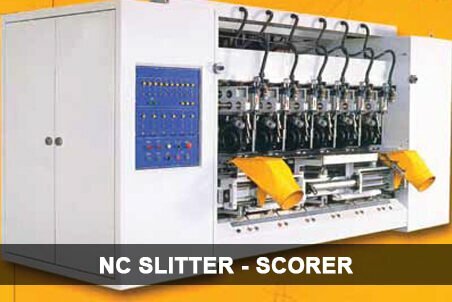 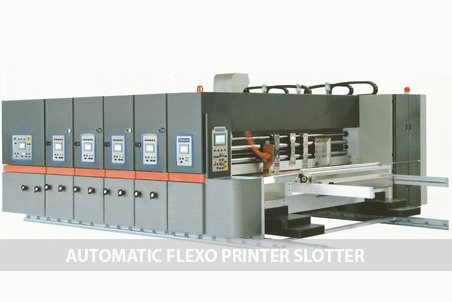 Micro's modern plant in Navi Mumbai is designed on the lines of the world's best machinery manufacturing organization. 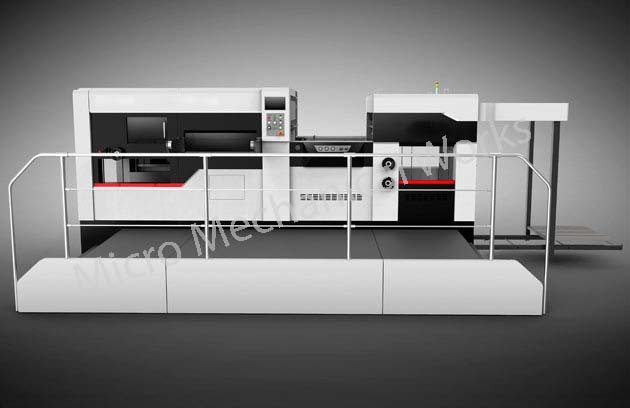 Over the years, Micro has enhanced its technological competence and has built a lasting relationship with their customers, worldwide.